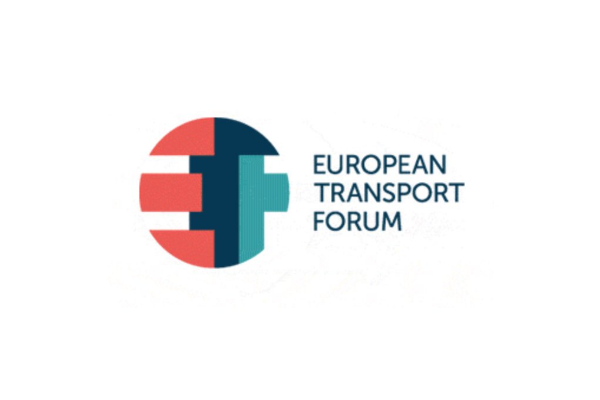 This article is part of our special report Where will big data drive European transport?. The advancements in technology brought about by data are often referred to as the next “industrial revolution” that will create unprecedented change in our economy and in the way we live our lives, affecting sectors as diverse and disparate as banking and biotechnology. 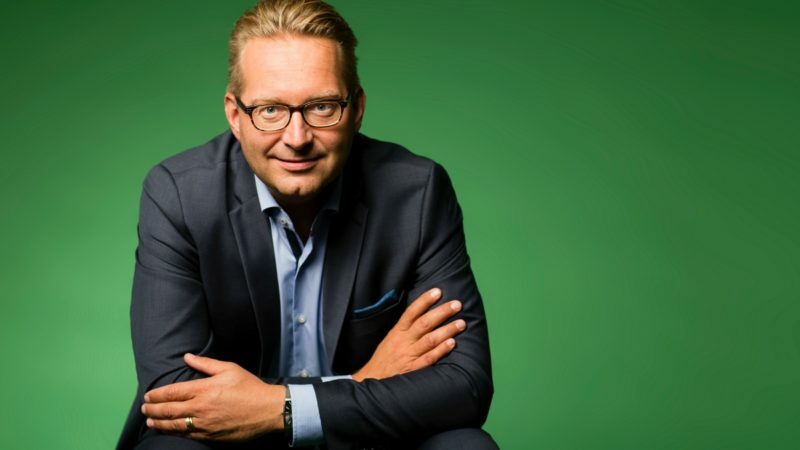 Transport and the automotive sector are no exceptions to this, and the Volvo Group is working hard to drive forward innovation that will reap the benefits that the data economy has to offer. Current estimates suggest that unlocking the full potential of data could boost the economy of the EU by €8 billion per year – a boost which would improve the quality of life of Europe’s citizens and strengthen the economic basis on which the EU’s social model is founded. This great potential is what makes creating the right framework for the data economy so crucial. The data economy is often portrayed as a vast and ever expanding world, and it is true that the possible uses of data grow the more that we learn and innovate. Today’s vehicles, for example, are increasingly connected meaning that they also generate tremendous amounts of data from which there is great potential to develop new products and services that can help achieving societal goals such as increasing transport and resource efficiency, improving road safety and facilitating traffic management. For all these purposes, vehicles collect, store, process and transmit data. However, it is evident that data needs clear boundaries and balance needs to be struck between preserving data protection, privacy and safety, whilst not hampering innovation and new opportunities for growth and employment. The core element of the European Digital Single Market is the free movement of data. Its potential benefit to the data economy cannot currently be fully unlocked due to the existence of national legislative or administrative data localisation requirements. Therefore the European Commission’s recently issued proposal for a Regulation on the “Free Flow of Data” ought to be welcomed as it aims to tackle precisely this. As the European Commission highlights in its Communication, “Building the European Data Economy”, the amount of data generated as well as the value of the EU data economy steadily increases every year. This has been possible because companies have used carefully drafted contracts to share data. Therefore, freedom for economic operators to share data through contractual arrangements is essential to further innovation, investments and continuous development of the data economy. Furthermore, it is very important to find a balanced approach as regards third party access to machine-generated non-personal data. Giving any third party unlimited and uncontrolled access to vehicle data would create serious issues of security, safety and liability. Here again, the rights of access and use of data between commercial parties processing data should continue to be set by contractual arrangements, meaning there is no strong case for compulsory access rights. Finally, it is important to note that the way that data is used in the transport sector is not the same as in healthcare, banking, or in our daily communications. Vehicles may interact with data and communications networks, but they are not smartphones on four wheels. The dynamism of the data economy and its many uses should be reflected in the laws we create to manage it, and one size does not fit all. It is perhaps politically tempting to create huge packages of regulation that can be widely publicized, but the enormity of data should be treated not as a whale to be netted, but rather as a school of fish which needs direction but not heavy restraint. How does the EU propose to get around the Inmarsat conundrum when the UK finally exits it’s fiefdom?